The producer of Pat&Rub and NATURATUV natural cosmetics of beguiling consistencies and scents. 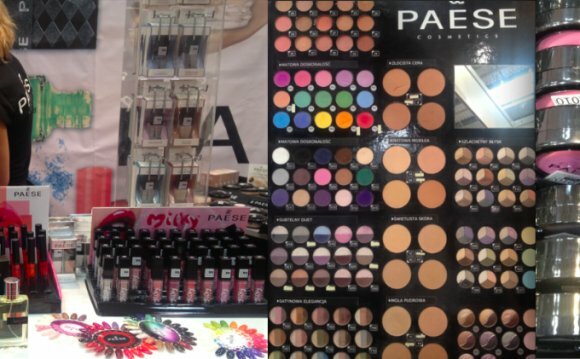 PAT&RUB brand is sold in Poland exclusively in Sephora and in our own e-commerce shop. Our secound sister brand NATURATIV is present in Japan, Italy, Denmark, Finland and Belgium. AVA® Cosmetic laboratory is the oldest private company on the Polish market: it was established in 1961. We have a license for the production of ecological cosmetics and are proud to possess the Ecocert certificate of quality, being the best proof of our use of organic and 100% natural ingredients. SinfulColors & Cult Cosmetics Polish Giveaway Results!